TO DEBUT IN PARK CITY, UT. engaging the top independent storytellers and filmmakers in cinema. 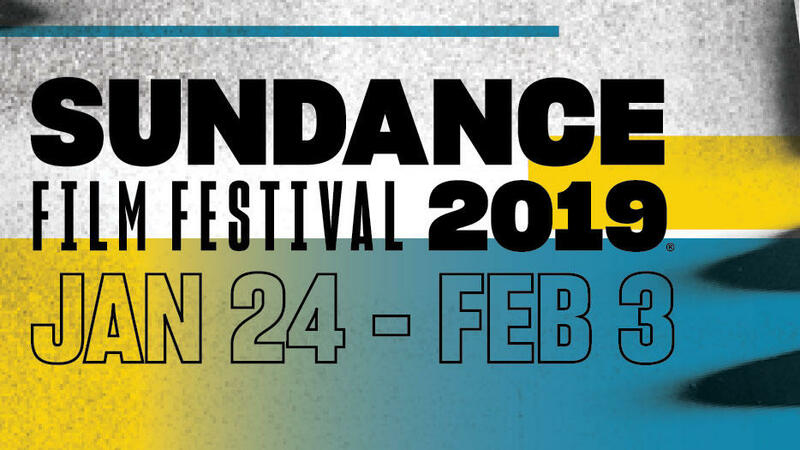 WELLHAUS, a new health, wellness and CBD focused event platform from event industry veterans Axcess Entertainment, is pleased to announce its debut installment during this year’s 2019 Sundance Film Festival in Park City, UT in conjunction with Presenting Sponsor Charlotte’s Web, the Colorado-based CBD industry pioneer. Located in the heart of historic Main St., WELLHAUS will take over Cantina (412 Main Street, Park City, UT 84098) from Friday, January 25 - Sunday, January 27, 2019 during the festival’s kick-off weekend. Founded by the Stanley brothers, Charlotte’s Web is the world’s leading brand by market share in the production and distribution of innovative hemp-based CBD wellness products. Charlotte’s Web strives to improve lives, providing stringent product quality, efficacy and consistency standards. What started with seven brothers and the revolutionary story of a little girl named Charlotte, has culminated in millions of people demanding access to CBD oils, CBD capsules and CBD topicals and with that, the rebirth of the great American hemp industry. As part of its commitment to support the film industry, Charlotte’s Web partnered with the producers of Before You Know It, set to have its world premiere in the U.S. Dramatic Competition. WELLHAUS seeks to embody this ethos by implementing a series of unique programming and hospitality activations throughout the opening weekend of Sundance aimed to educate and entertain the public and the festival community on the rapidly growing CBD movement and wider health & wellness industry. WELLHAUS will be the first fully integrated health, wellness & CBD-focused concept house ever at the festival, marking a departure from the typical mainstream consumer brand sponsor activations. Featuring the Charlotte’s Web Retreat on the ground floor with exciting experiential and hospitality activations daily, and a fully integrated CBD-infusion cocktail bar on the 2nd floor. WELLHAUS will tap the top leaders in the health and wellness space from famed culinary figures to scientists to industry founders/executives to curate unique and original content. The F&B program will be lead by renowned culinary guru The Herbal Chef, Chris Sayegh who is famous for CBD and cannabis-infused fine dining events which elevate the perception of hemp, CBD and cannabis through mainstream media. His events have been featured in GQ, The Guardian, The Washington Post and Fast Company, among other international publications. Daily events at WELLHAUS will include panel discussions, daytime experiential activities, happy hours, networking events, nightly dinners with The Herbal Chef and the CBD infusion bar open from noon - 1am. WELLHAUS will mix programming from the health & wellness perspective with events in support of official competition films and leading filmmakers at the festival, to provide a truly integrated and unique Main Street experience. Select activities at WELLHAUS will also be open to the festival public, including the CBD infusion bar - making this one of the most sought-after and highly trafficked locations during the festival. WELLHAUS is wholly owned and produced by Axcess Wellness, a division of Axcess Entertainment – a global leader in live event, festival and entertainment production for more than 16 years and producer of more than 500 individual film events worldwide. This will be the debut installment of the concept, which will then tour throughout North America and internationally in 2019 with executions in Malibu, Coachella, Las Vegas, Austin, Toronto, Miami and New York already in planning. For more information follow @ThisIsWellhaus on Instagram and visit the Axcess Entertainment website.